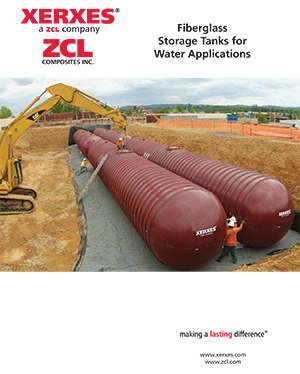 Permitting and water storage compliance requires an engineered water solution that has been manufactured to NFPA standards. We work hand in hand with your engineer to accomplish these needs. 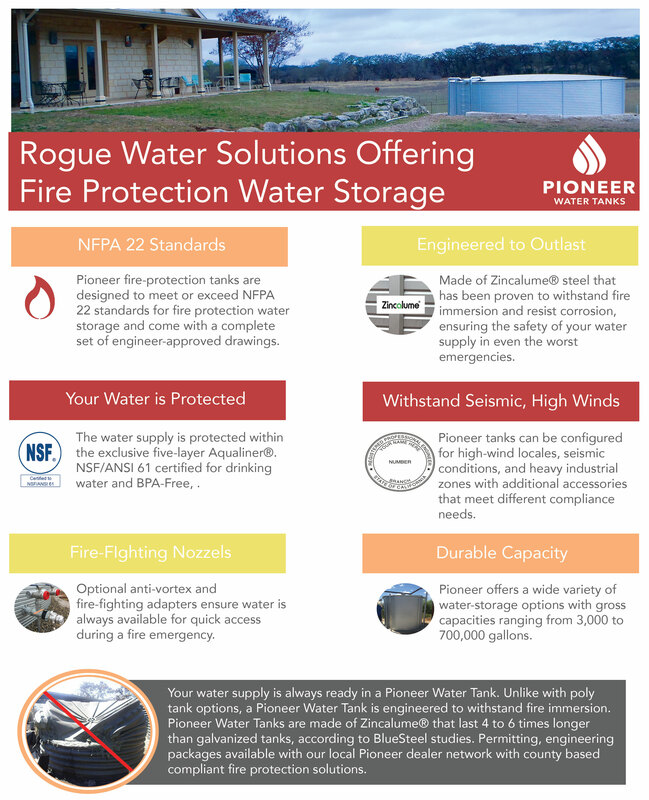 Pioneer Water Tanks are in compliance with NFPA requirements for fire protection. 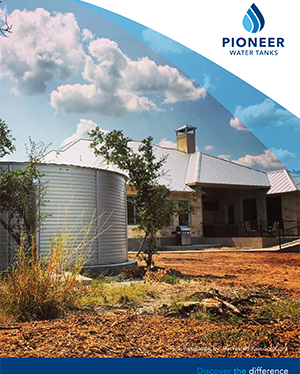 Pioneer Tanks are proven to withstand fire immersion with firefighting adapters and nozzles optional. See More. 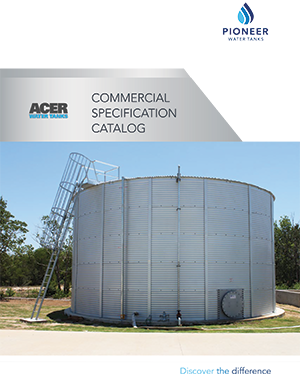 We offer a large range of outlets/inlets and valves to suit specific requirements (up to a 6-inch diameter for Pioneer Tanks). Permitting and water storage compliance requires an engineered water solution that has been manufactured to NFPA standards, we work hand in hand with your engineer to accomplish these needs. 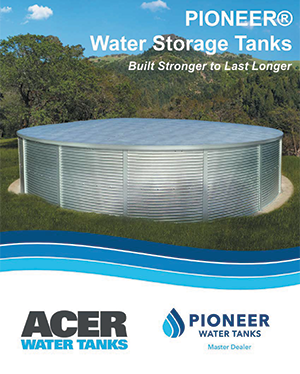 Which Pioneer Tank are you interested in?